Stretch with in Tent are a family business based in Cornwall covering the South of England. We offer a flexible alternative to traditional marquees for your event in the form of stretch tents and a Big Top. Ideal for any occasion, such as festival stages, weddings or a car show. 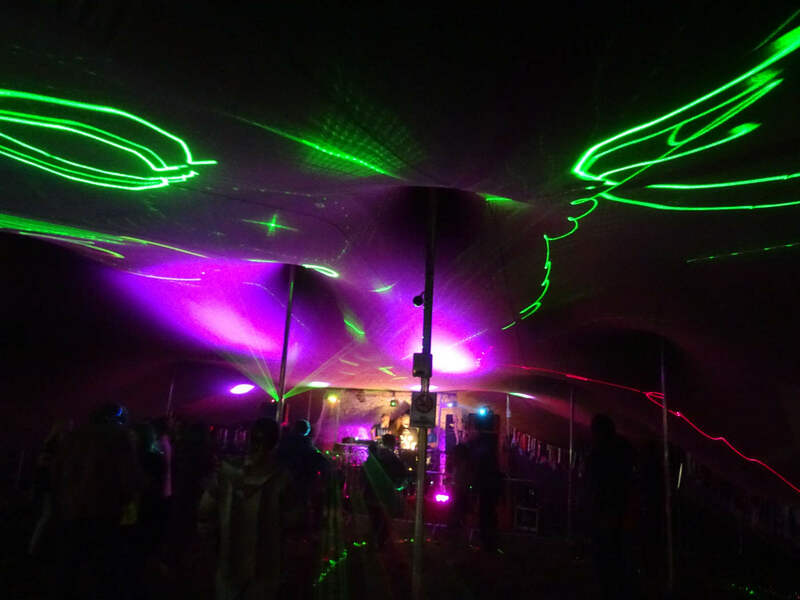 As well as having stretch tents & a big top available for hire; we can also have an excellent sound system, stage, décorations and lights are available if required. We are happy to travel anywhere in Great Britain to assist you with covering your wedding, festival or corporate event and any quote for a marquee will be inclusive of delivery and full setup and take down. This gives you piece of mind that the structure has been professionally erected by fully trained staff and will keep you safe & dry and out of the elements.